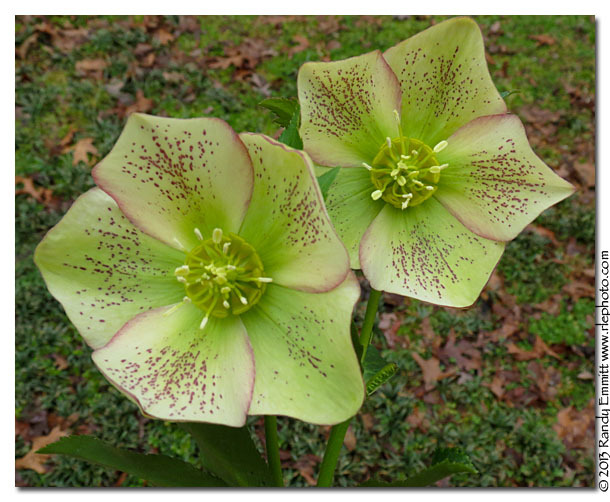 Randy & Meg's Garden Paradise: New hellebores & plants for the garden! New hellebores & plants for the garden! Hey everyone we are now 4 years into this blog! Hope you have enjoyed it. I still have visitors that were commenting in my very early posts, I'm glad to still have you visiting!! Anyway as you know we visited the Pine Knot Frams Hellebore Festival last Saturday. We picked up some new plants for the garden! In case you want to get some of these Pine Knot Farms Hellebore Festival is still going on the next two Fridays and Saturdays, they have lots of cool plants! Double hellebores was our goal, but as always I get a little side tracked. We used to have only one yellow hellebore in our garden. This is our new yellow one, above and below. Just love those pink outer edges. This one is my favorite one of the whole group. Its a bit on the small side, but stunning. They had a couple of hellebores close to this and larger, but the outer pink veins called me to buy this one. Could not pass this one up, they had several of these. 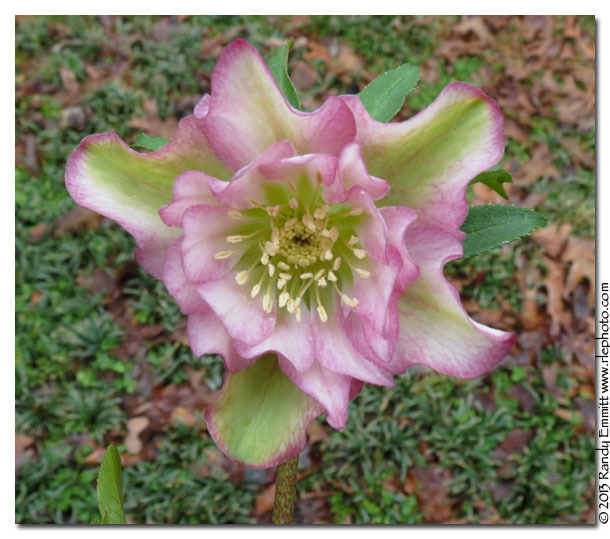 This is a species hellebore crossed with hybridus. 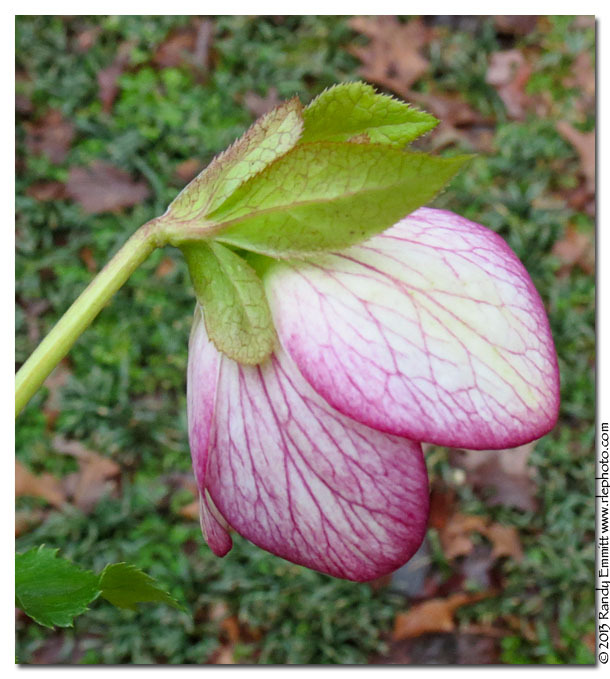 Helleborus Liguricus a recently classified new species of Hellebore! Don't see many double yellow hellebores! 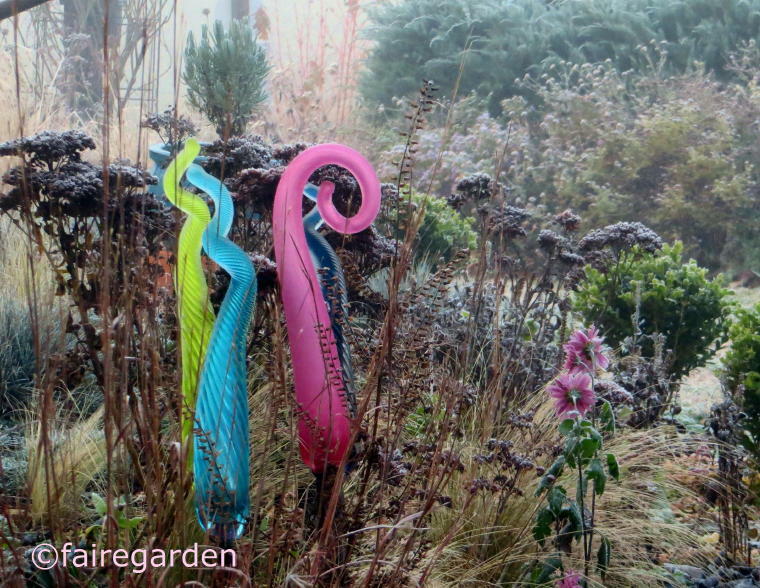 This one is going in our garden! Just liked this one, nice blend of colors in this double. My first pick when we got there. 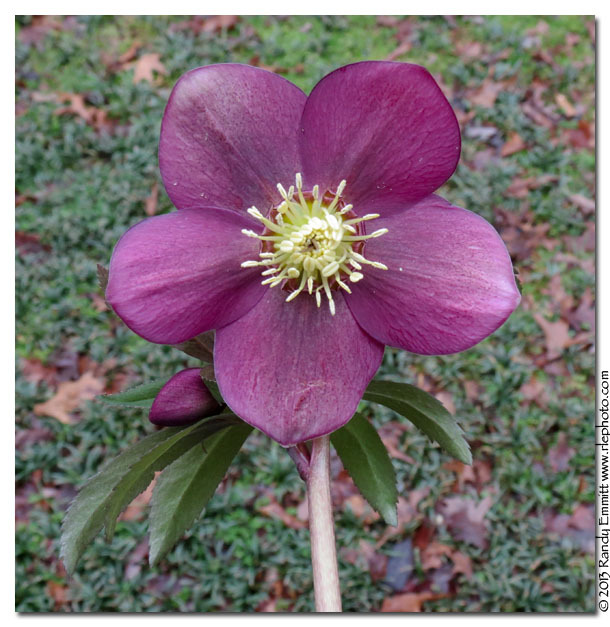 This is very dark for a double hellebore. We already have a smaller lighter one in the garden. Every year at the Hellebore Festival they have some Parks drought resistant primrose hybrids grown in Chapel Hill. Meg picked this Witchhazel up called "Aurora" it is supposed to be the largest blooming witch hazel and one of the most fragrant. It was heavenly riding home in the car for an hour enjoying its aroma! 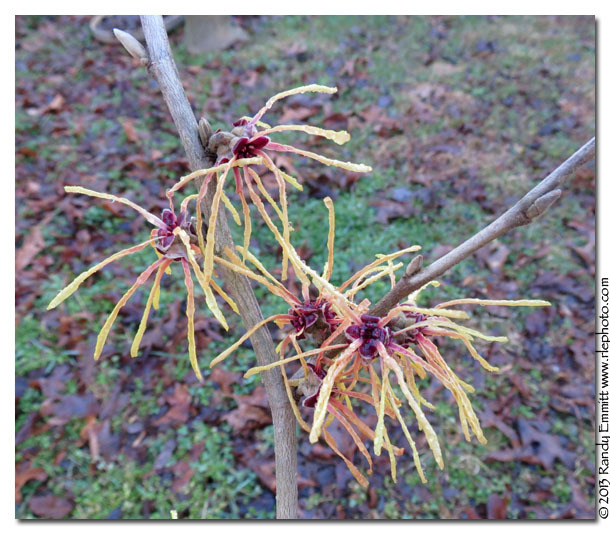 The witch hazels were brought in from Rare Find Nursery in NJ. 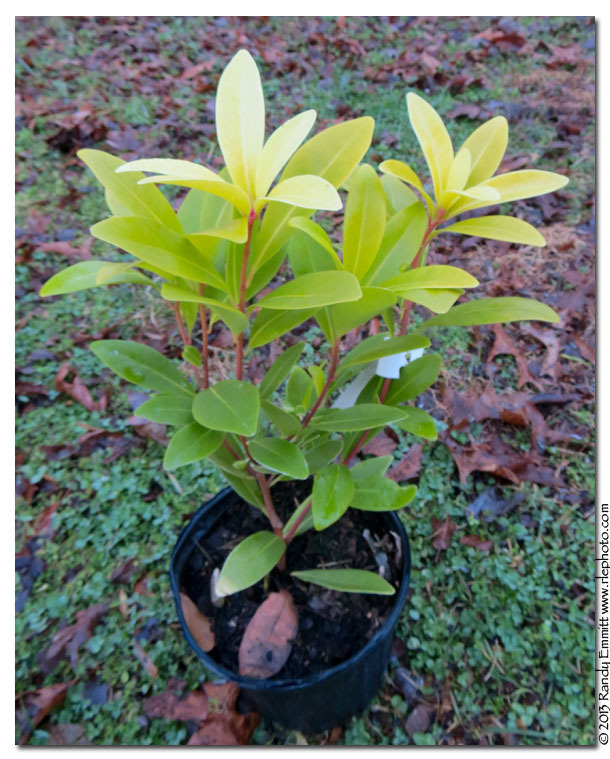 Here is a Small Anise Tree, illicium_parviflorum it is called 'Florida Sunshine'. 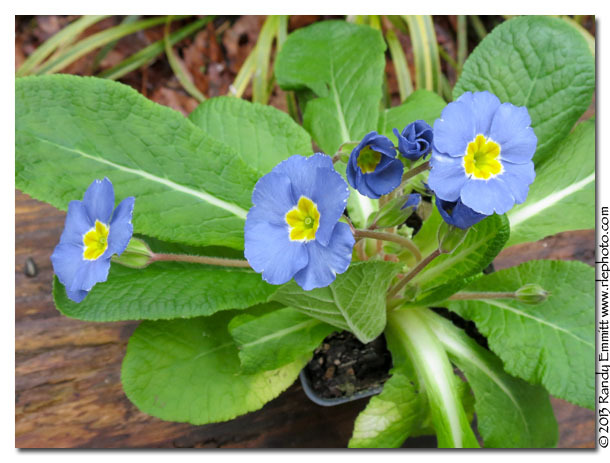 This is fragrant and will make a nice addition to our garden. We also picked up a Harry Lauder's walking stick, Corylus avellana'Contorta'for the garden, very cool plant. And we got three new cyclamens, two spring bloomers and a fall bloomer too. Florida Sunshine, a fragrant witch hazel and lots of Hellebores...you all made a great haul! Love those Hellebores, you got some good ones. And wow! The flowers on that witch hazel are enormous -- nice, big, spidery-looking blooms. Congrats on 4 years of blogging! Sigh....I'm getting a little jealous at all those hellebores. That yellow one is stunning!! 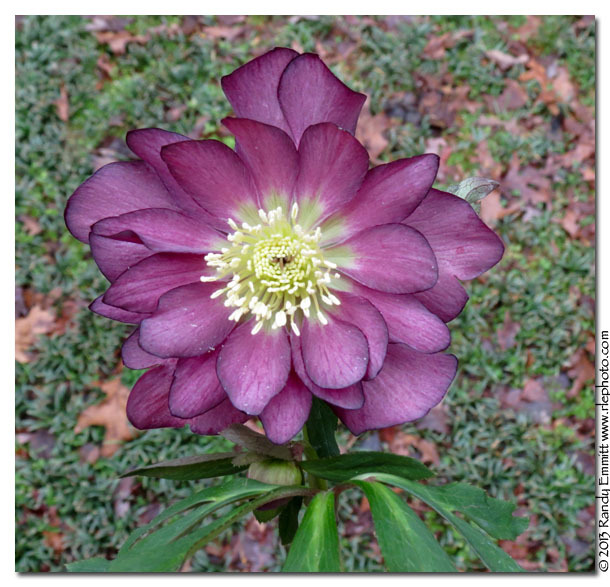 I wish Ohio nurseries would get on board with the hellebore craze. I found one place about 50 minutes from here that carried some last year. Some places have never heard of them! Looks like you picked out some beauties. I love the double hellebore's too. 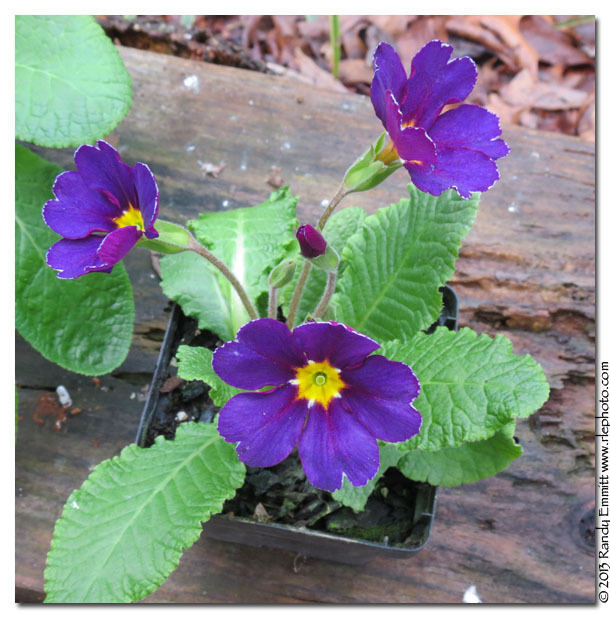 I see some pretty primroses made it into your cart too. LOL! Lovely! Great, great choices! Love those hellebores. I'll get out in our garden tomorrow and will see what, if anything, is going on there. 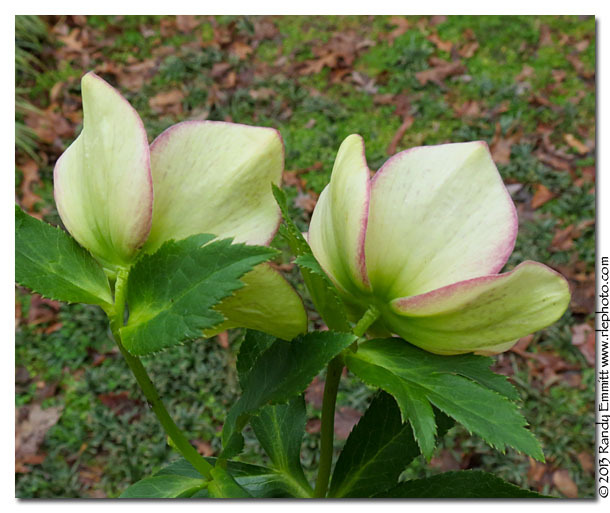 A hellebore festival? No such thing around here. 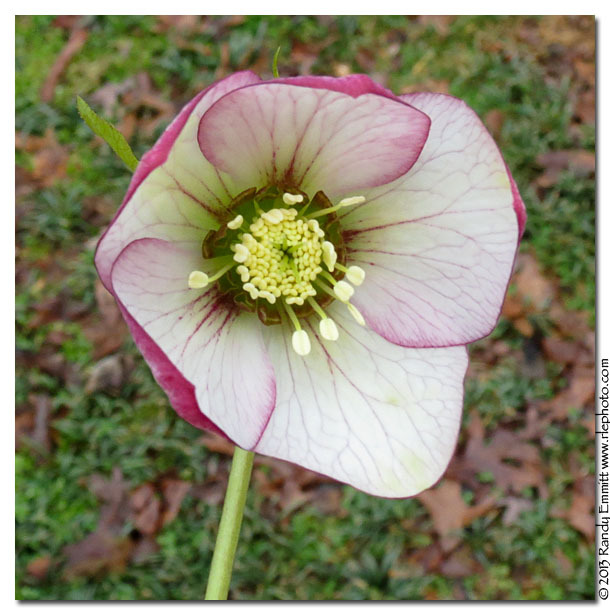 You might see a few basic hellebores at the garden center, but that's about it. Love the variety that you found! 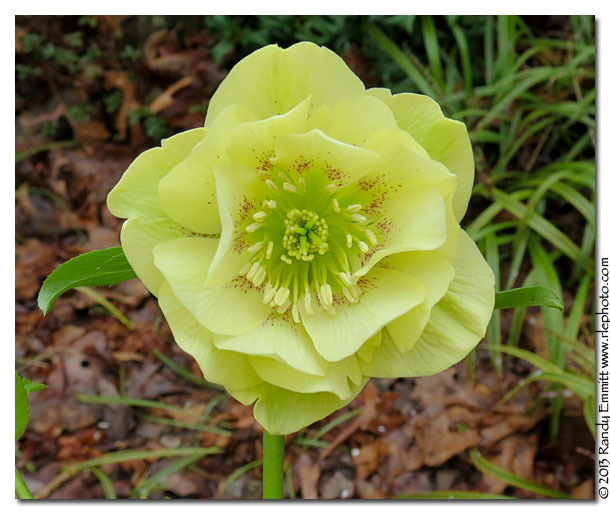 I could not make it to Pine Knot this year, but I did find a nice bright yellow hellebore at a local garden festival. It is my first with that color. What a fun and productive trip. I love your hellebores and the rest of your loot sounds wonderful too. 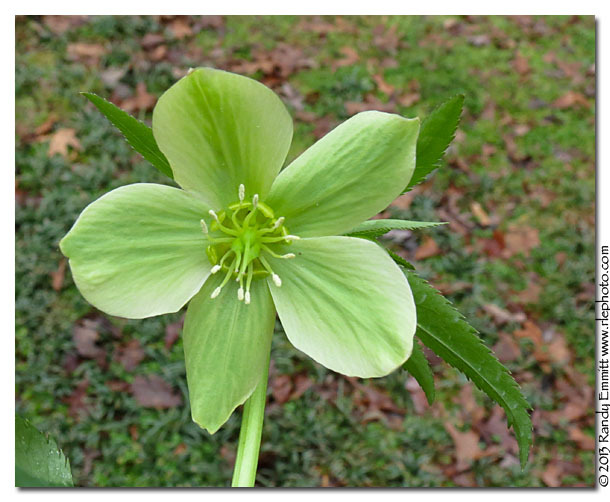 Isn't it amazing how many new hellebore cultivars are being introduced?